Do you ever worry that your iPad could be stolen? 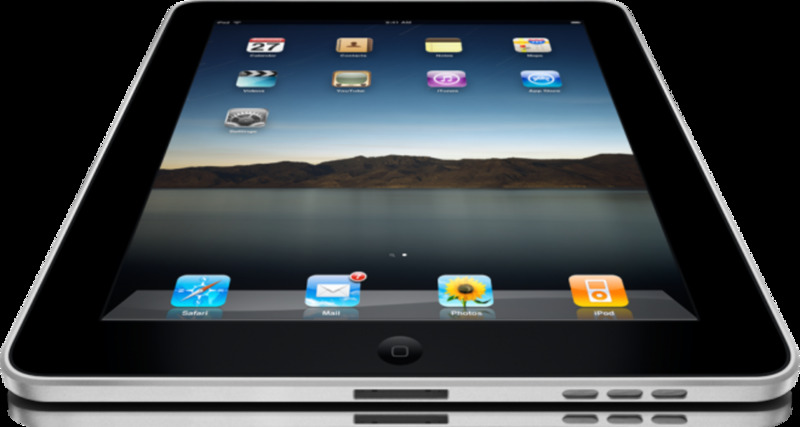 Do you take your iPad to work and then worry that you cannot leave it unattended? Are there people in and out of your home during all hours of the day and night? Are you a student that depends on your iPad to keep your notes together but have to move around the room? 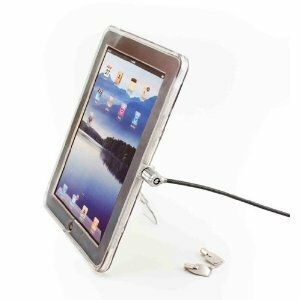 If you sometimes leave your iPad in vulnerable situations the iPad Lock and Security Case could give you peace of mind. Most laptops have a built-in feature that accepts locking cables but iPads have no built-in system. The iPad Lock and Security Case becomes the feature that allows a locking mechanism to secure your iPad to a table, desk or any other permanent fixture. 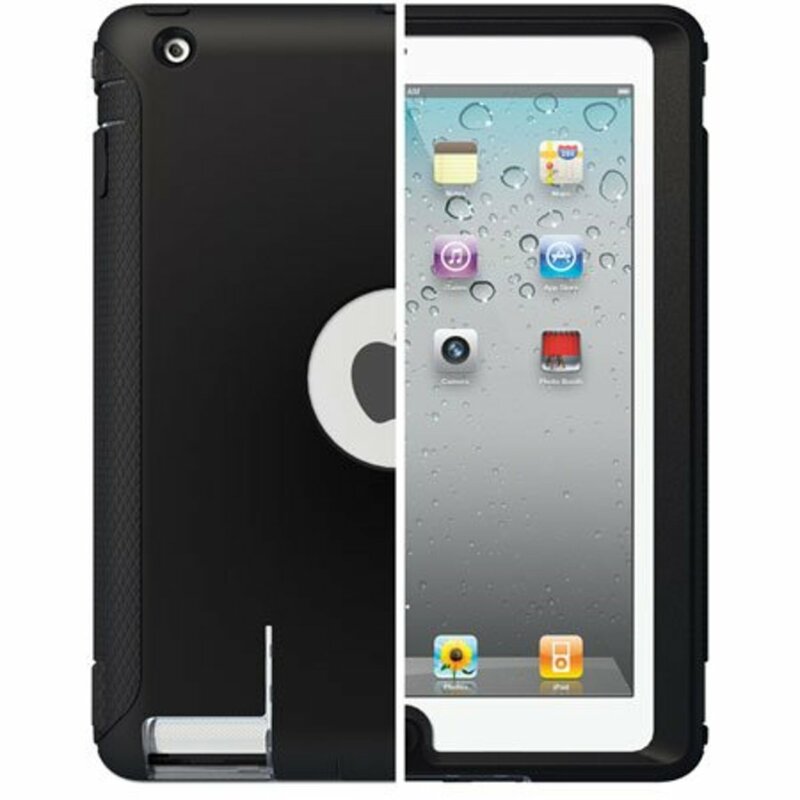 The iPad Lock and Security Case is made of clear plastic and opens via hinges located on the side of the case. A plastic kickstand located permanently on the back of the case can be angled in a couple of positions to allow the iPad to set upright at slight viewing angles. The iPad is easily snapped into the iPad Lock and Security Case. First open the case as wide as possible. The back of the case is solid while the front of the case looks more like a picture frame. After placing the iPad into the back side of the case – screen side up – close the front of the case over the front of the iPad. The iPad Lock and Security Case will snap together in several places along the edges enclosing the iPad. 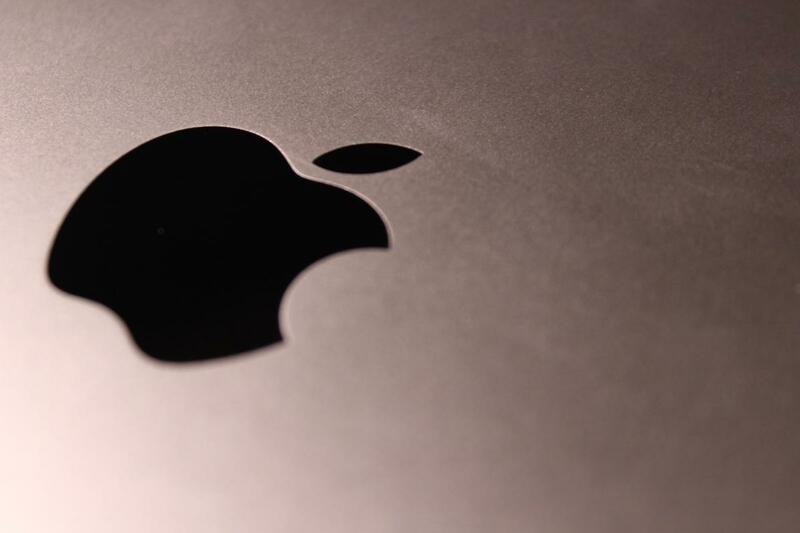 Why Lock Down Your iPad? Once the iPad is enclosed inside the iPad Lock and Security Case there is a lock that is placed inside the proprietary locking mechanism built-into the case. A key is used to lock and unlock the case. The cable that secures the iPad to a permanent fixture has the lock at one end and a loop at the other. 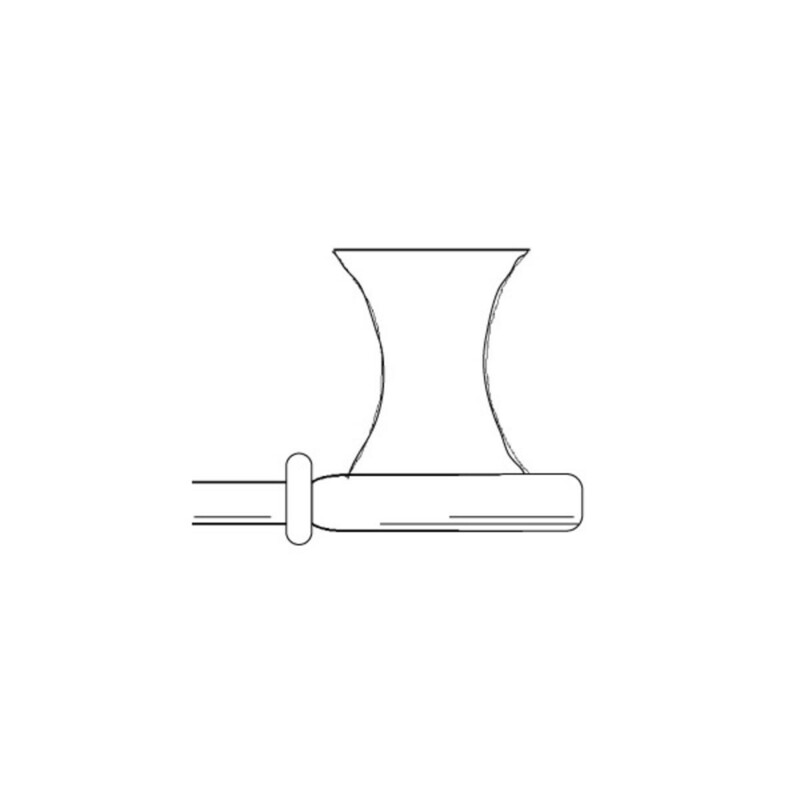 As an example, wrap the cable through a desk drawer handle - looping the locking end through the loop. 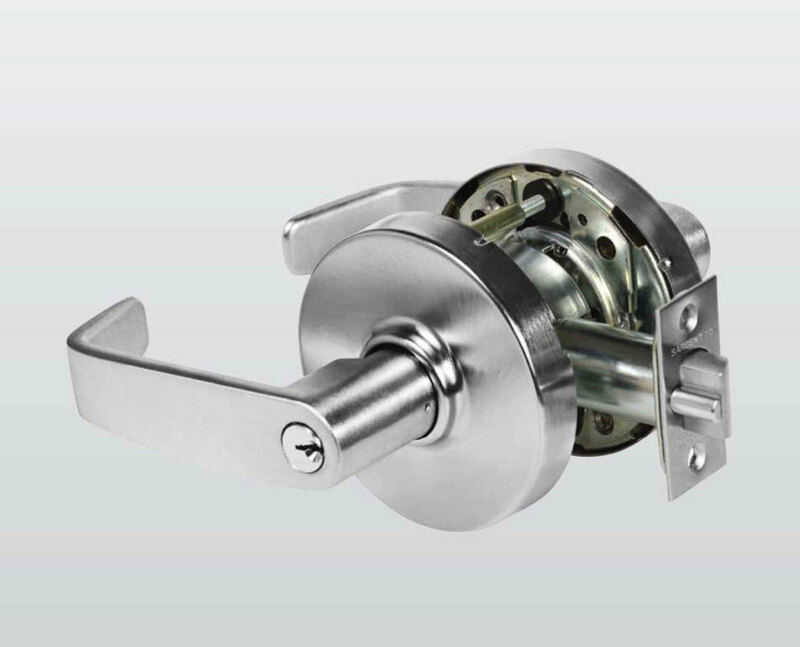 Insert the lock into the case – turn the key to activate the lock – and remove the key. A special ring is included that locks down the charging cable. The iPad Lock and Security Case is sturdy enough to deter a thief from trying to steal your iPad. Even if there is no thief – the iPad Lock and Security Case will prevent curious co-workers, fellow students or visitors to your home from handling your iPad. The iPad Lock and Security Case is lightweight enough that you can leave it on your iPad for as long as you like. If you prefer just unsnap the case, remove your iPad and store the case until the next time you need to secure your iPad. The case comes with a non-glare screen protector that you can use if you wish. 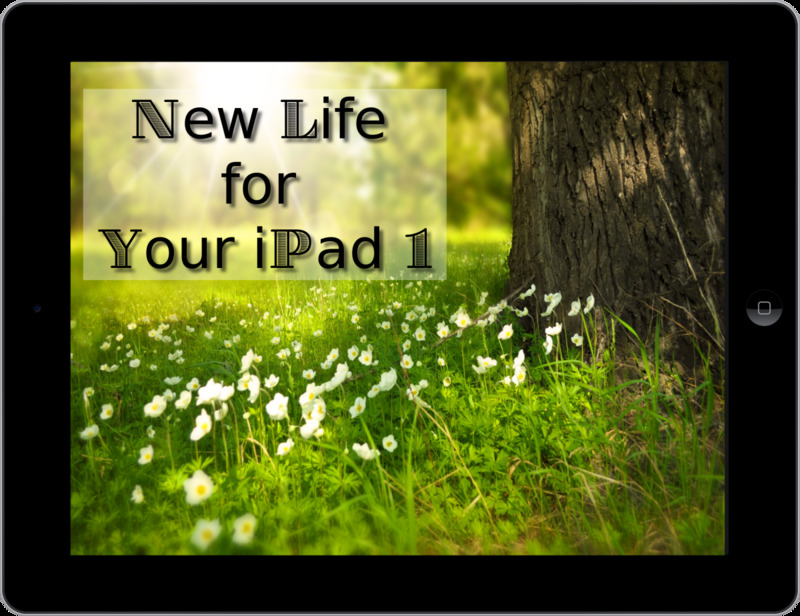 It provides protection from scratches and smudges and makes it easier to see your iPad in bright light. This case is one that you may think is unnecessary until the day you need it. An iPad is lightweight and small enough to carry with you but there are times that you need to have both hands free. Juggling your iPad is a bad idea and lying it down without protection is a bad idea. If someone takes the opportunity to steal it – it will be too late to lock it down in an iPad Lock and Security Case. This case is designed for the 1st generation iPad but it looks to me that an ipad 2 could be protected as well. Also good for placement in store windows that are using the iPad to run a slideshow display.